Attention RVing runners! 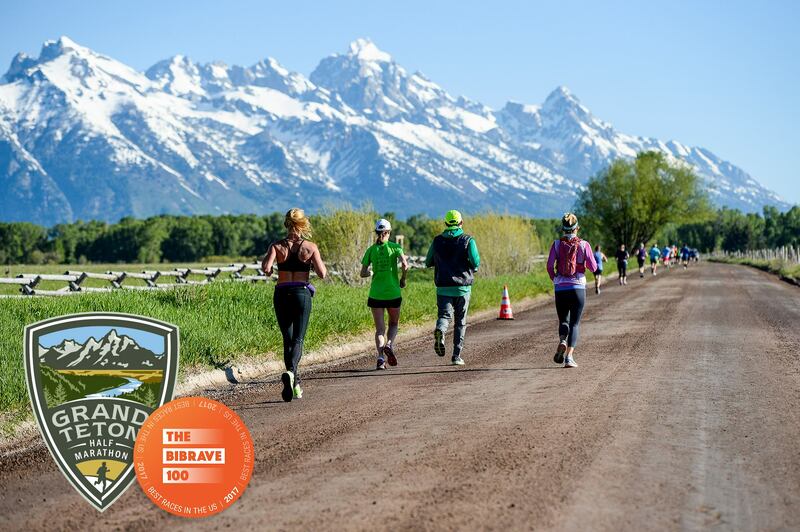 If you’re looking for a good reason to get out and visit the beauty of the National Parks, consider putting the National Park Race Series on your bucket list. That’s right! Since 2013, Vacation Races has hosted a series of half-marathons, full marathons, and ultra races through some of the most beautiful views America has to offer. Each year the series adds additional venues and has now grown to 11 half-marathons and 3 ultra-marathon events. The season kicks off in February with the Antelope Canyon Ultras and winds up in November with the recent addition of Joshua Tree National Park. Maybe you are already planning a visit to one of the National Parks, why not time it around a race? Maybe you take a year, pack up the RV and your running shoes, and head out to do them all! Imagine experiencing the misty hills and treed ridges of the Great Smoky Mountains with fellow runners experiencing the same delights. Try to keep from tripping as you enjoy the dramatic glacial carvings of Yosemite, or breathe the pure air of two mighty deserts into your lungs at Joshua Tree. Maybe you are just starting your running experience and looking for motivation to push yourself a bit. This race series is open and friendly, with many “first timers” choosing to take part in the races. The half-marathons have an average of around 2,000 participants. Picture running your first marathon at the majestic Grand Canyon, or your first Ultra through the rock formations at Bryce Canyon. Some of the events are trail races, winding through the established trail systems of the parks; other races are along the roads for easier running. 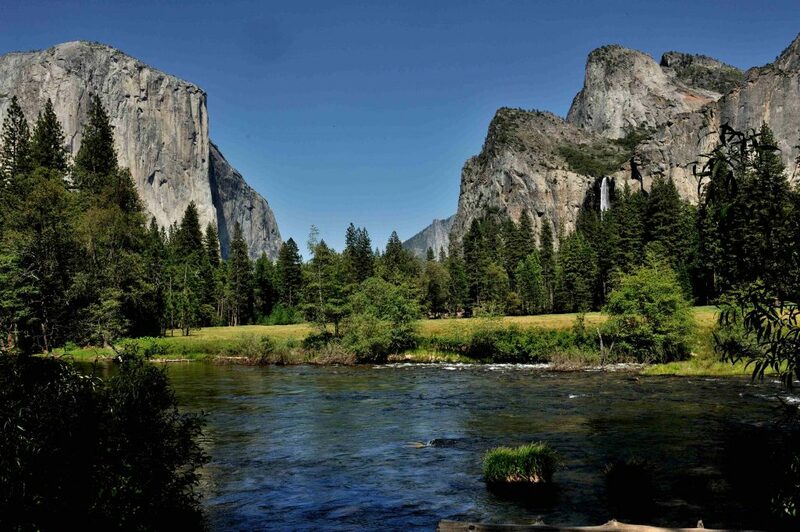 Each event is distinctive and designed for you to experience the National Park in a unique way. The pre-race Expos are often held in a local campground and feature local vendors, local musicians, Park Rangers, and community presentations. The race organizers work to include the community as much as possible for a more low-key local experience for participants. The races adhere to rules of the National Park system and work to keep the adverse impacts of the events limited with things like cup-less aid stations. In addition to the National Park races, Vacation Races puts on two Trailfest events: one in Utah and one in California. The Trailfest events are held over several days as a celebration of trail running in and around National Parks. Music, food, yoga, speakers, bonfires, and camaraderie are part of the event, as well as a fun timed trail race in a different location each morning. The events include RV campsites (as well as tent sites and cabins), or organizers can help you find nearby RV parks or other lodging options. Even if you are only mildly interested in running, watching some of the videos of this race series might encourage you to give it a try.